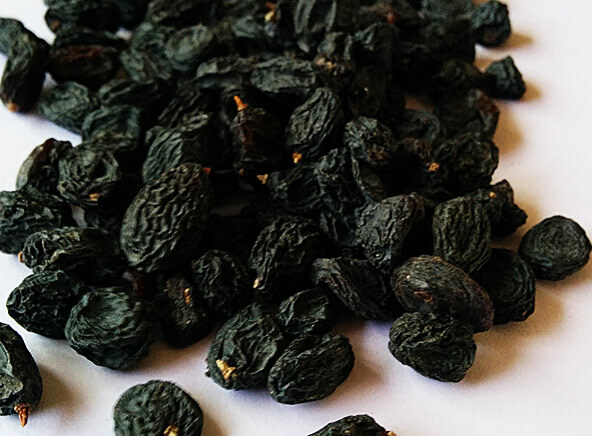 Savor the succulent and chewy taste of these jumbo seedless black kishmish (raisins). Wholesome in nutrients and rich in flavor, these seedless black kishmish are great to have with cereals, in desserts, or to simply munch on. Order these superior seedless black kishmish today.